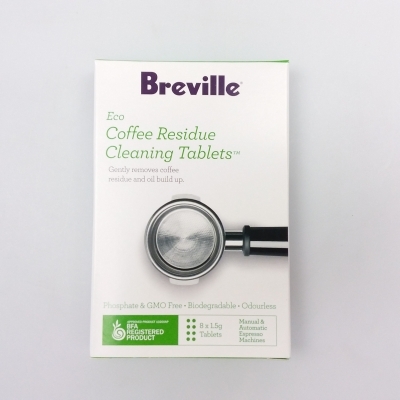 The Breville Cino Cleano cleaning tablets are specifically for the Breville Fresca BES860 & Dual Boiler BES900 Espresso Machines to ensure premium coffee. We are unable to get more of this item once sold out. The BES012 Cino Cleano cleaning tablets need to be used with the cleaning disc inside the filter cup.